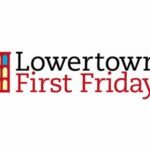 Lowertown First Fridays is a pop-up art show that takes place at four locations, simultaneously, from 5-9 PM on the First Friday of each month. 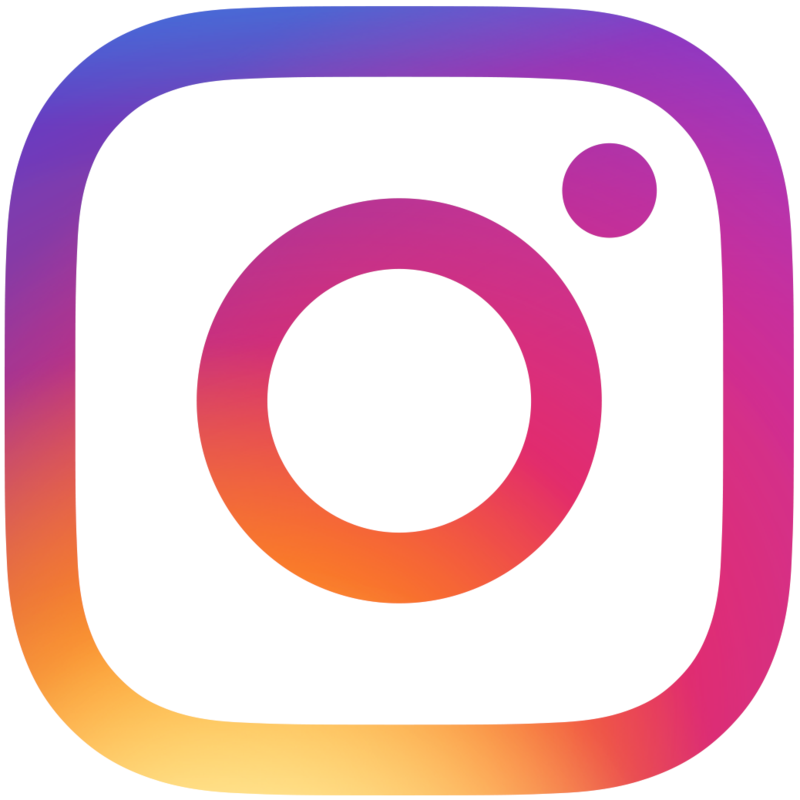 We operate with the goal of exposing the beautiful art of our local creators and welcome all submissions. We organize these events in conjunction with local restaurants and breweries to maximize our audience’s exposure to (hopefully) something new. An added plus: they’re all in walking distance of one another! 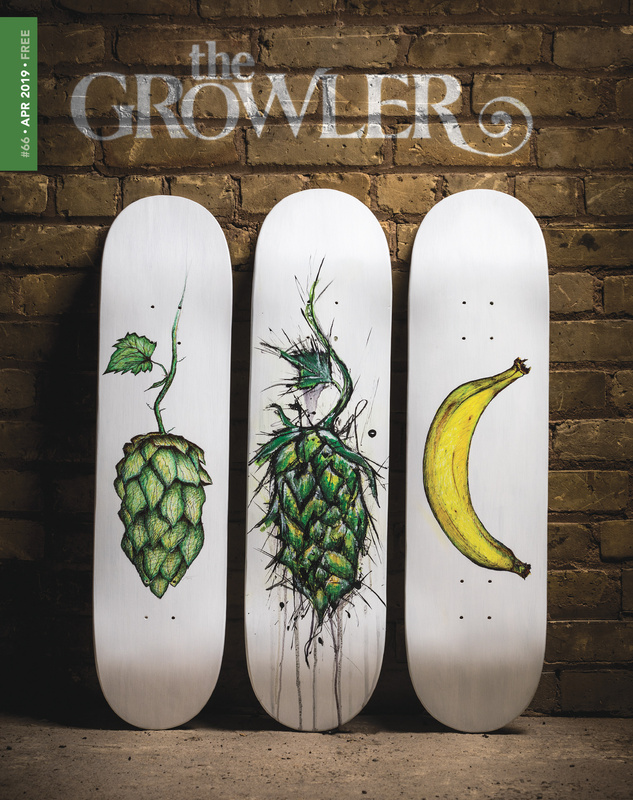 Find more info at the Lowertown First Friday’s Facebook page.